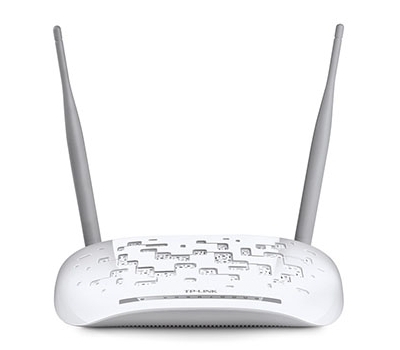 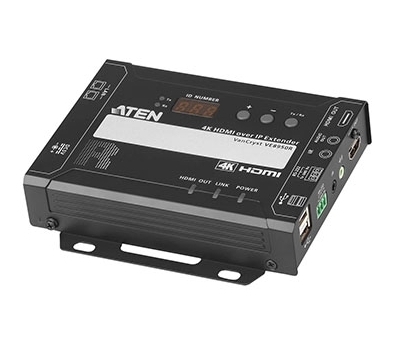 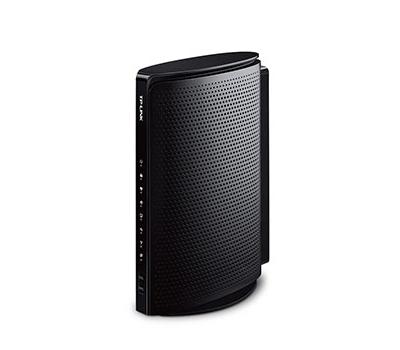 Versatile Connectivity – With DSL and LAN/WAN ports, TD-W9960 is fully compatible with the VDSL2/ADSL2 /ADSL2/ADSL standards and also works with fiber/cable access. 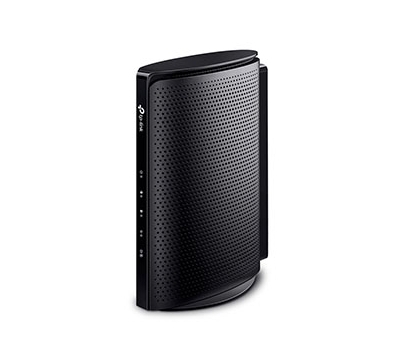 Boosted Speeds – Superfast VDSL broadband speeds of up to 100Mbps together with 300Mbps Wi-Fi. 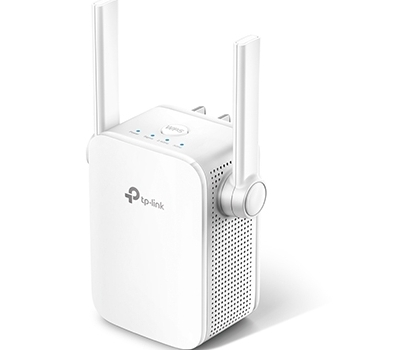 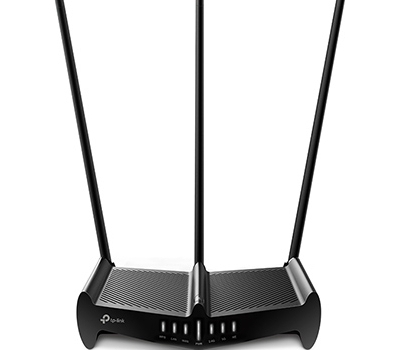 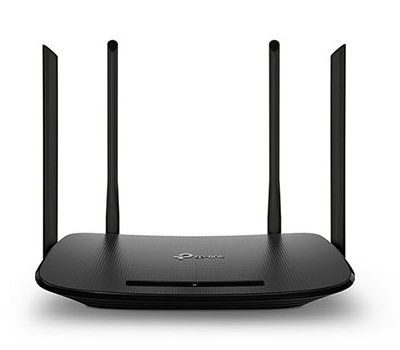 Maximized Range – Powerful external antennas provide far-reaching wireless coverage in every direction. 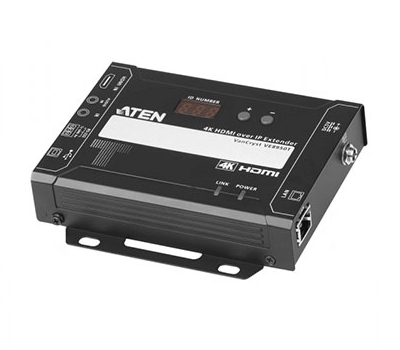 Effortless Management – Set up in minutes with the powerful Tether app or intuitive web interface and manage the network from anywhere. 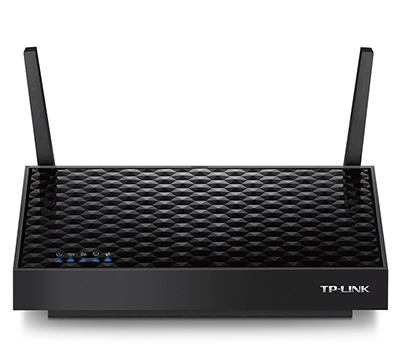 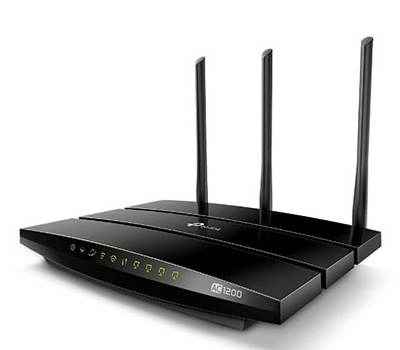 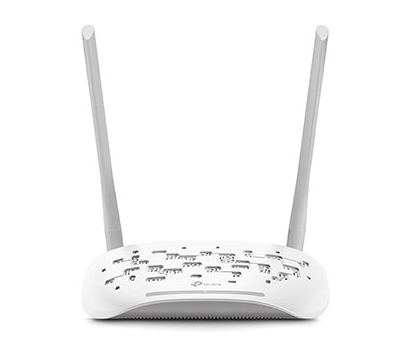 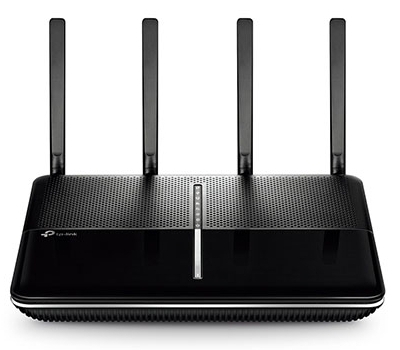 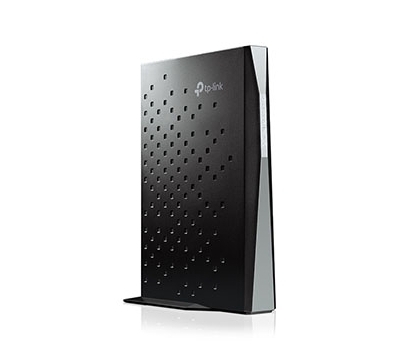 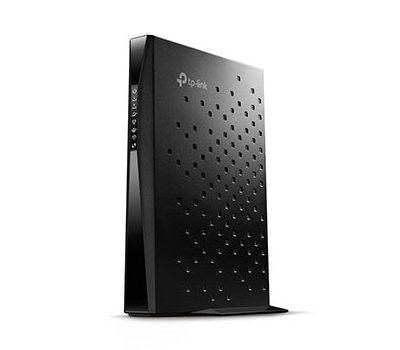 Is this router right for you? 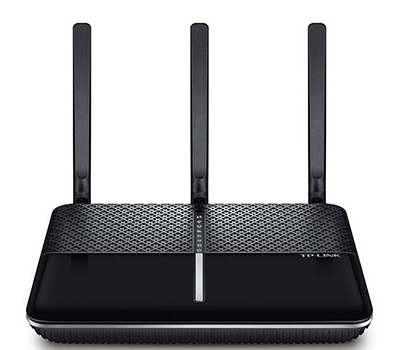 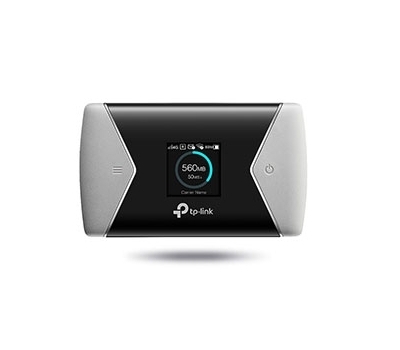 TP-Link Tether App – TP-Link Tether app helps you set up and manage your Archer VR2800 from any Android or iOS device.